Break a leg?! Get some adorable cupcakes. 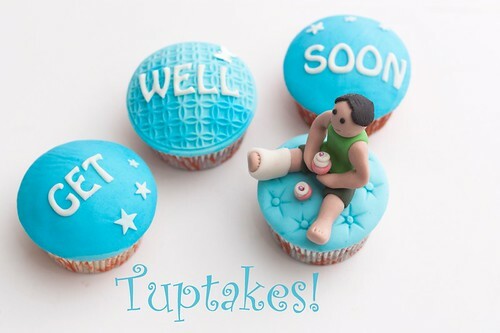 Tubtakes in Delhi, India made these adorable cupcakes.